In short, the Cubano sandwich needs meat and cheese. Whether it be ham or salami with Swiss or some other variety of cheese, these are the main components of the classic sandwich. Now though, a chef is transforming it into a pizza. 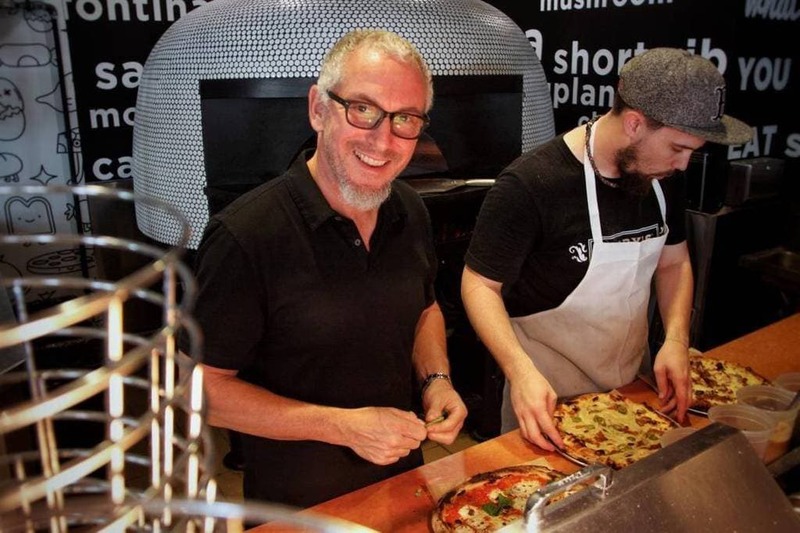 James Beard Award-winning chef Michael Schwartz is hell-bent on putting a pizza spin on the Cubano sandwich. Seeing that he is based in Miami, Florida, Schwartz knows all about the Cubano as Miami is basically the home of this iconic sandwich. Probably what makes the Cubano such a popular sandwich is that there are so many versions of it in Miami alone. Everyone thinks they know where the best sandwich place is in this part of the world. Whether it has roasted pork or ham in it, their version is the best. However, many Miami residents will agree that Little Havana’s Versaille has a pretty good version of it. In fact, Versaille is believed to be one of the most iconic Cuban restaurants in the U.S. Michael Schwartz appreciates the level of tradition that goes into the sandwich preparation at this particular restaurant. “I’ve been a fan of Versailles since moving to Miami in the early ’90s and as a chef I have a keen appreciation for the Valls family’s commitment to keeping it simple and doing things right,” he said. 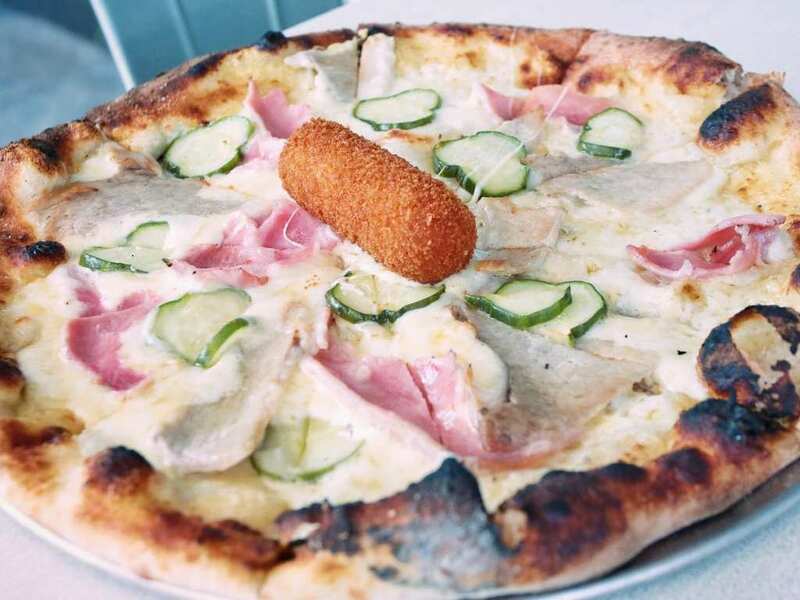 Essentially, this restaurant takes the bread, makes sure the center is generously doughy, and that it has all the classic components of a Cubano, such as ham, Swiss cheese, pickles, and a crispy texture after being hot-pressed for the right amount of time. However, Schwartz is ready to put his own stamp on the classic. 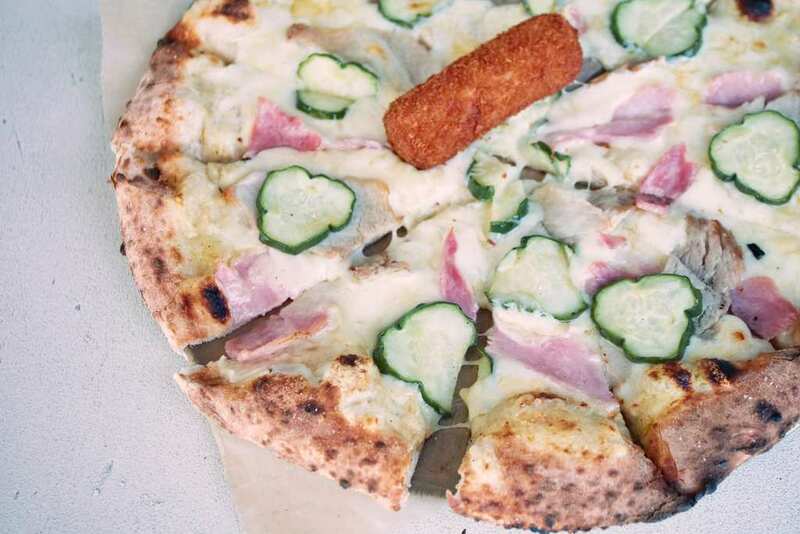 Now, the Cubano sandwich pizza, the very first of its kind is available at South Florida’s Genuine Pizza. The pizza is beautifully presented with gruyere and fontina cheese, roasted pork, ham and mustard sauce.